Following a 14-month selection process, Little League® International has officially announced Zionsville, Ind., as the new permanent home for the Central Region Headquarters. The decision was made during the Little League International Board of Directors meeting on November 10 following a thorough evaluation of communities who responded to a Request for Proposal (RFP) last fall. During the August 2016 Board meeting, Little League International made the decision to relocate the Central Region Headquarters facility and began the process of accepting responses to a RFP from communities wishing to be considered as the new site. After narrowing the communities under consideration to five in late April, Little League continued the evaluation process and began site visits in late June. Following the site visits, Little League continued to work with the remaining communities under consideration before ultimately making the decision to select Zionsville as the official new location in November. The other two communities under final consideration were Plainfield, Ind., and Matteson, Ill. 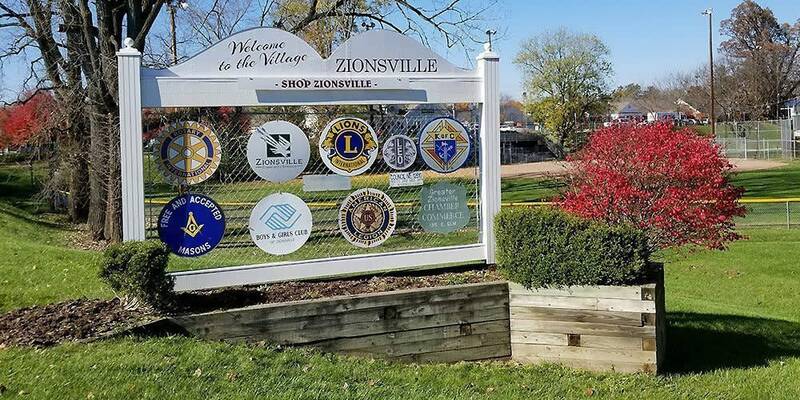 Throughout the selection process, Zionsville proved to be a location that offers adequate facilities, strong infrastructure, and a supporting community that appreciates and understands the ideals of Little League. As part of the agreement, communities were asked to help raise $1.5 million to help offset the costs of relocation, and Little League will work with those community leaders with their endeavors. The Central Region Headquarters will be located on the southwest corner of Whitestown Road and South 875E, just south of the Zionsville High School Baseball and Softball Complex. With the location now established, Little League will work with local contractors on the design and construction of the facility, which will include a championship stadium. The facility is anticipated to open in 2019. Established in 1989, the Central Region Headquarters is currently located in Indianapolis, Ind. It is one of five Little League regional offices located in the United States and serves as the administrative center for Little League Baseball and Softball activities in Kansas, Kentucky, Illinois, Indiana, Iowa, Michigan, Minnesota, Missouri, Nebraska, North Dakota, Ohio, South Dakota, and Wisconsin. Collectively, the Central Region Headquarters, with the guidance and assistance provided by 89 volunteer District Administrators, coordinates operations for approximately 26,000 teams and 375,000 players participating in all levels of Little League Baseball and Softball. The current contact information for the Little League Central Region Headquarters, including the regional staff members, will remain the same until further notice and can be found at LittleLeague.org/Contact. All media inquiries regarding the Central Region Headquarters relocation should be directed to media@LittleLeague.org.